We conduct workshops on waste management and zero waste living. The key objective of our workshops is to raise awareness on the garbage crisis, its human and environmental impacts and present simple solutions to tackle this issue. 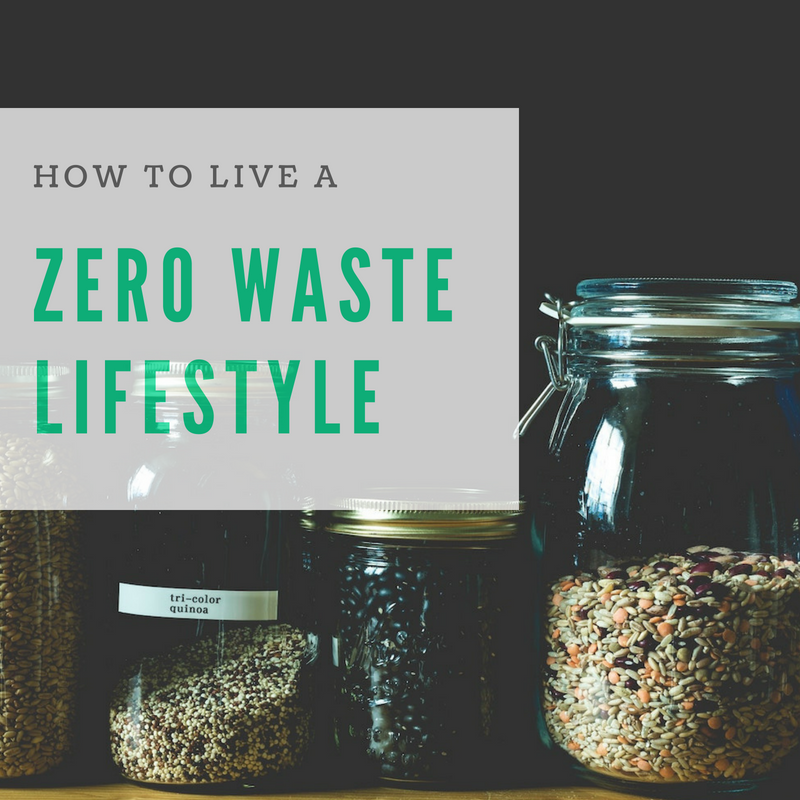 We present solutions to reducing the garbage we send to the landfill each day, and share tips on how to get started on a journey to zero waste living.